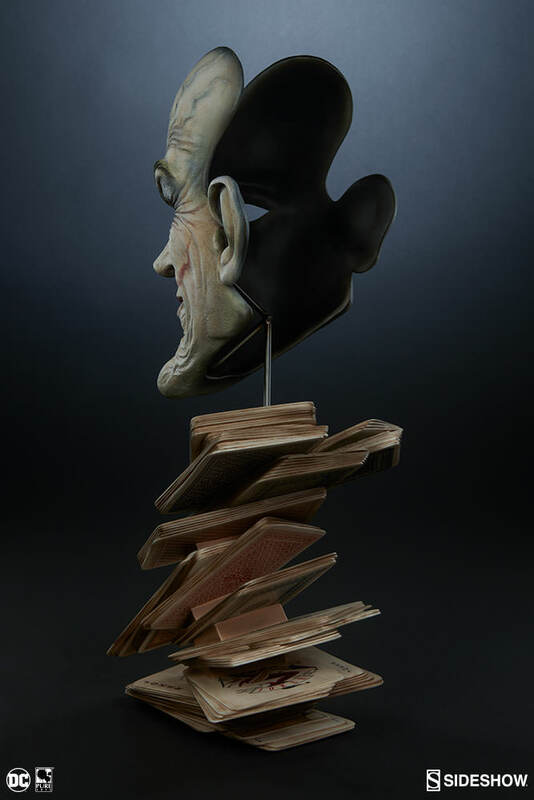 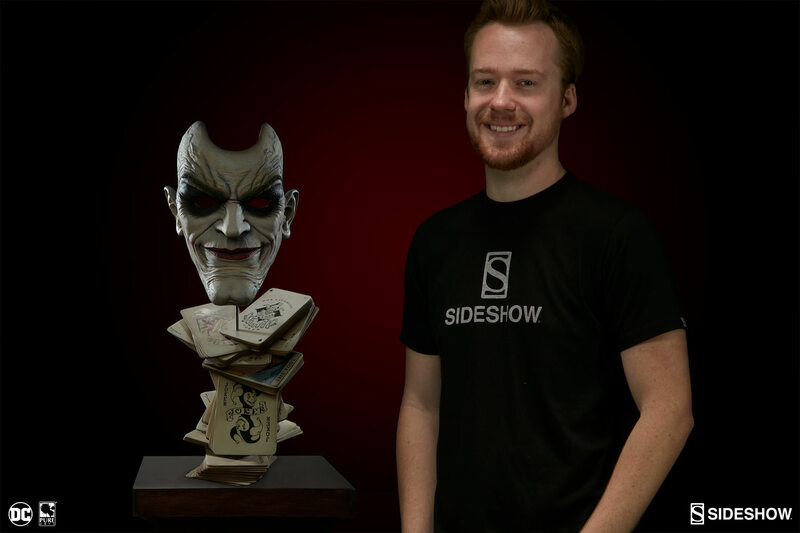 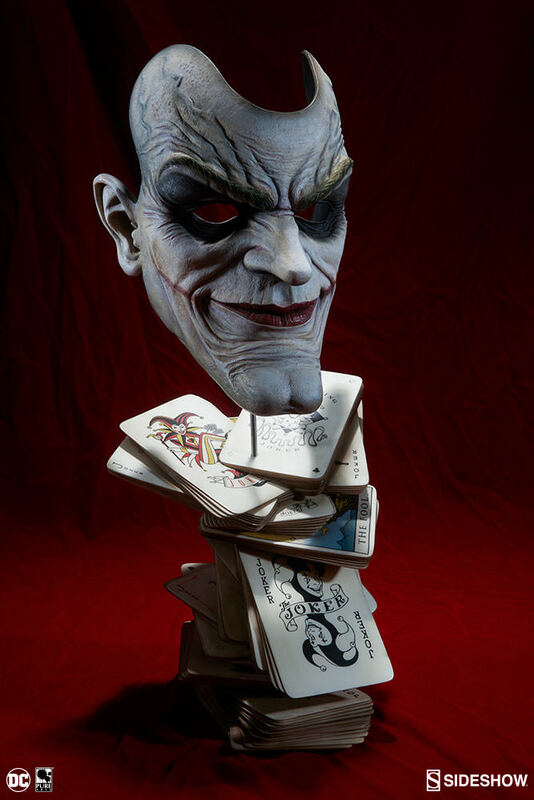 Sideshow Collectibles in partnership with Pure Arts proudly presents The Joker: Face of Insanity Life-Size Bust. 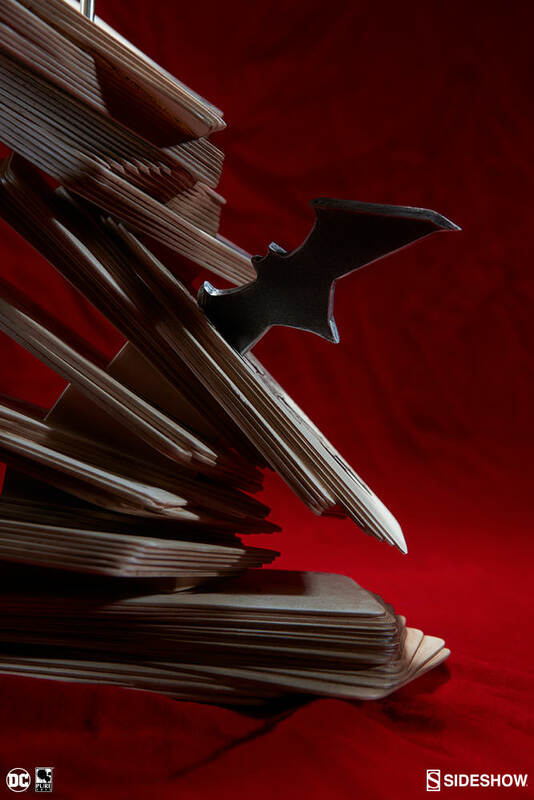 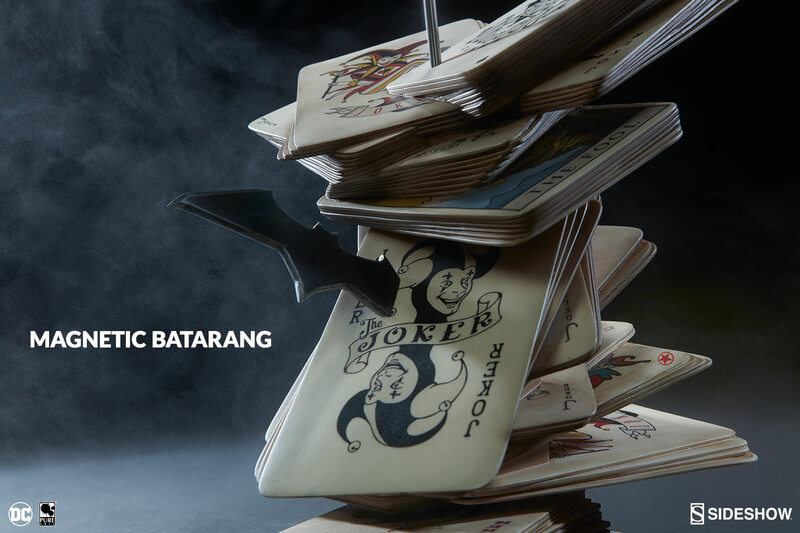 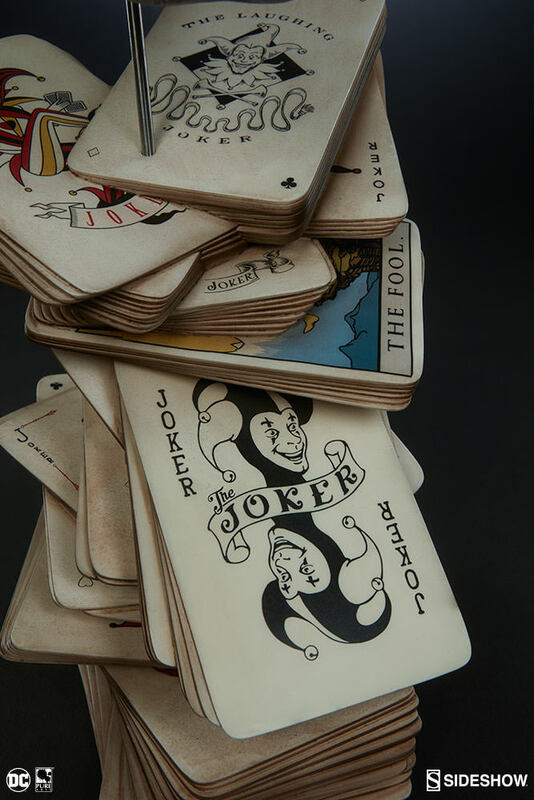 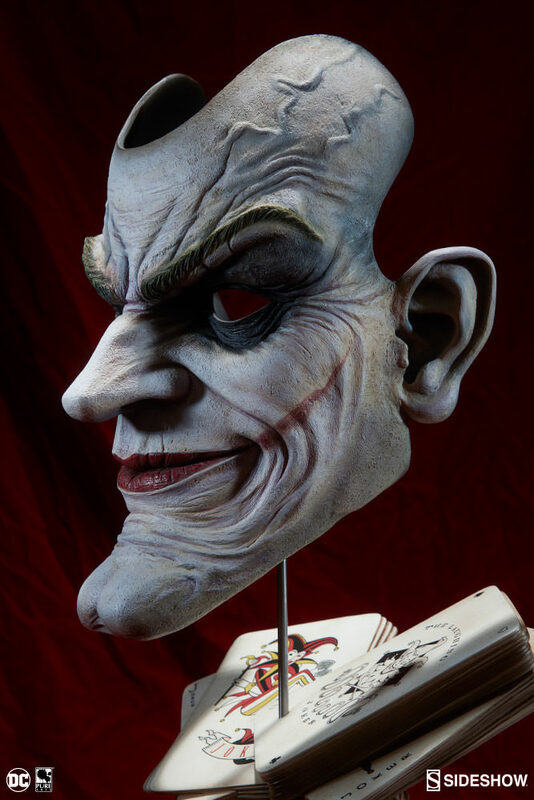 This DC Comics piece puts you face to face with one of the greatest foes Batman™ has ever faced, immortalizing the likeness of the infamous Killer Clown. 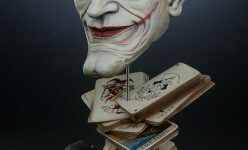 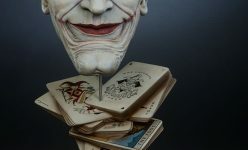 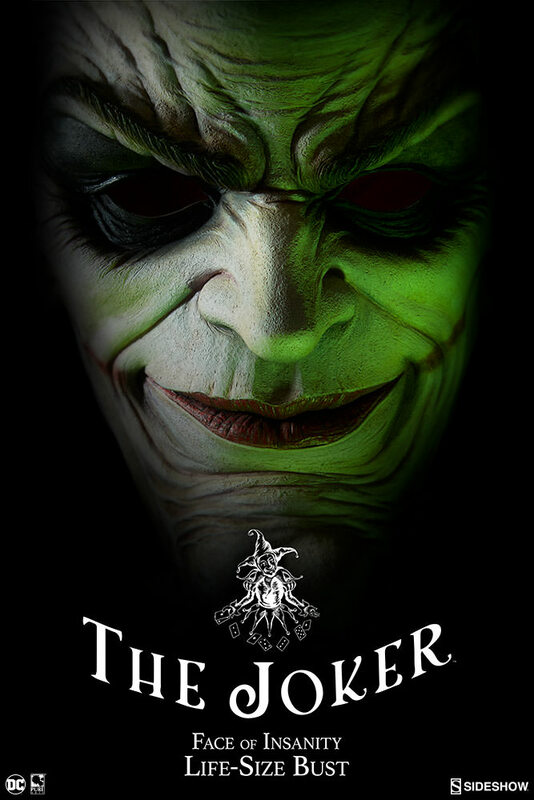 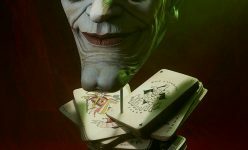 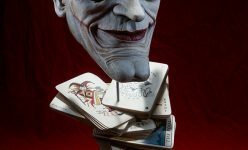 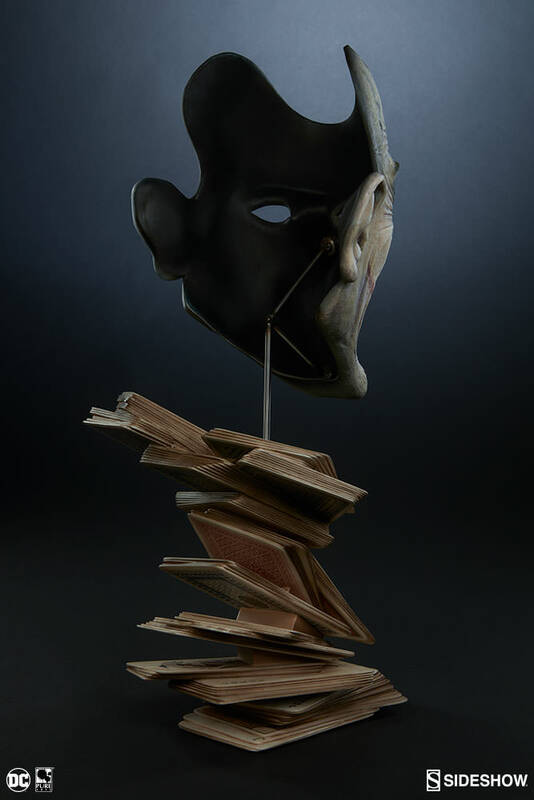 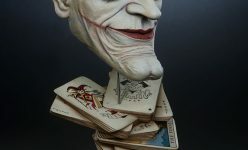 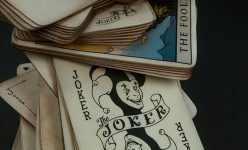 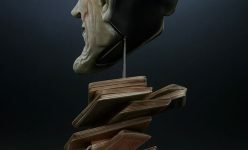 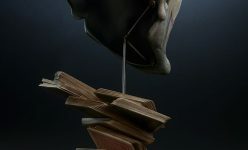 Put a smile on your face with The Joker: Face of Insanity Life-Size Bust, for it’s tragedy tomorrow and comedy tonight! 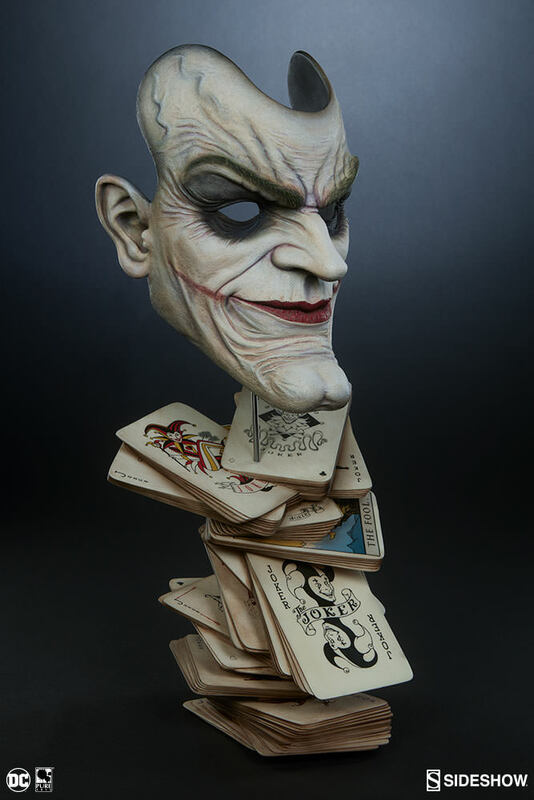 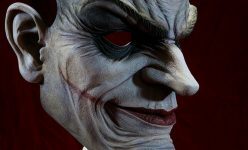 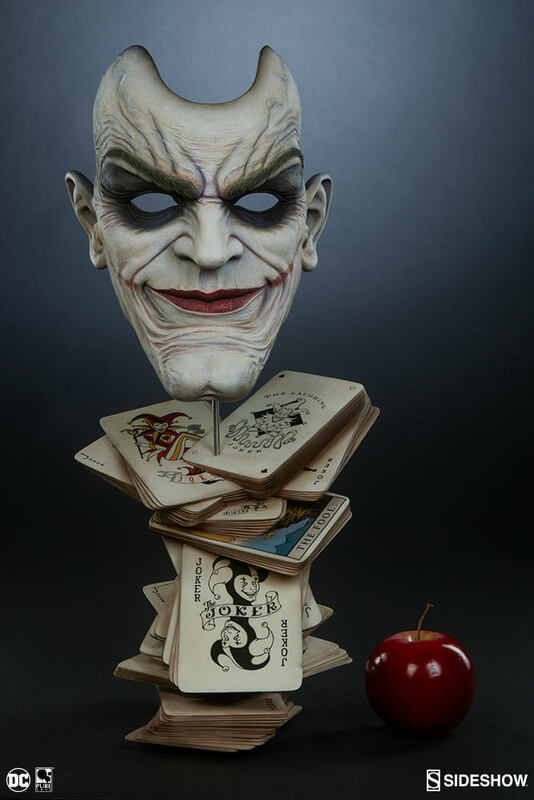 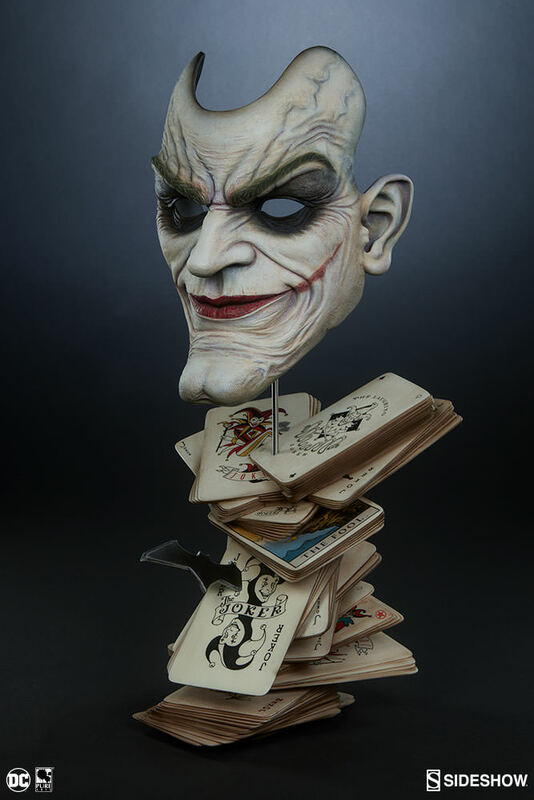 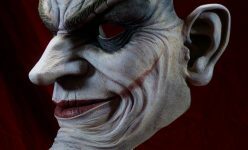 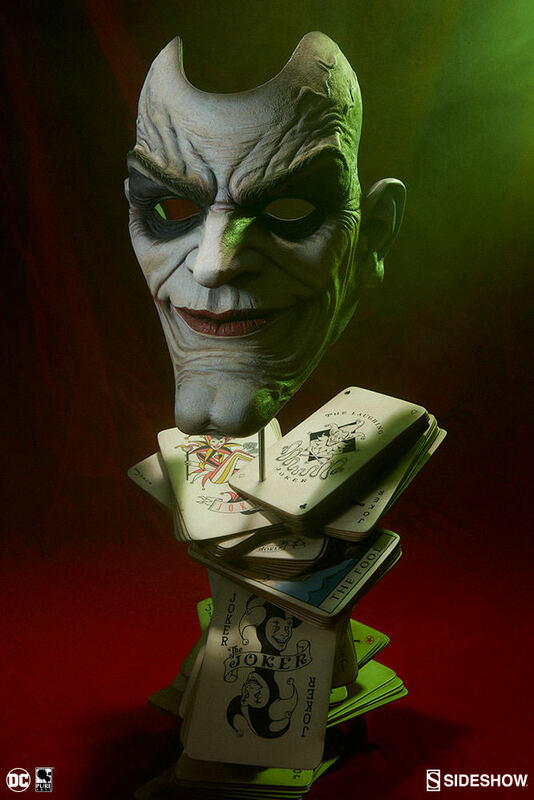 Pre-Orders for The Joker: Face of Insanity Life Size Bust will begin on Thursday, June 15th between 12pm-3pm PT, and will be priced at $349.99. 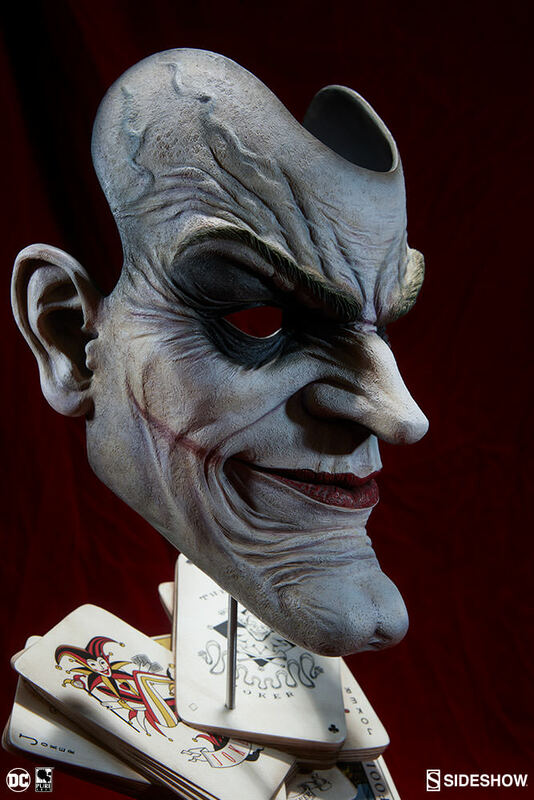 Please note this piece is not intended to be worn, and is for display purposes only. 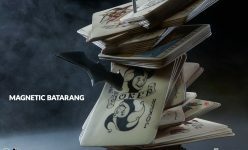 Simon Kinberg to direct Dark Phoenix; Lawrence, Fassbender, and McAvoy set to return.